This is Dead Island… a paradise to die for. It's not actually, but it has done well. 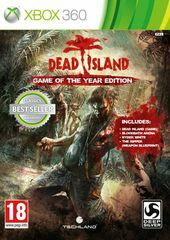 Dead Island sequel in the works? "Feminist Whore" skill a poor private joke.